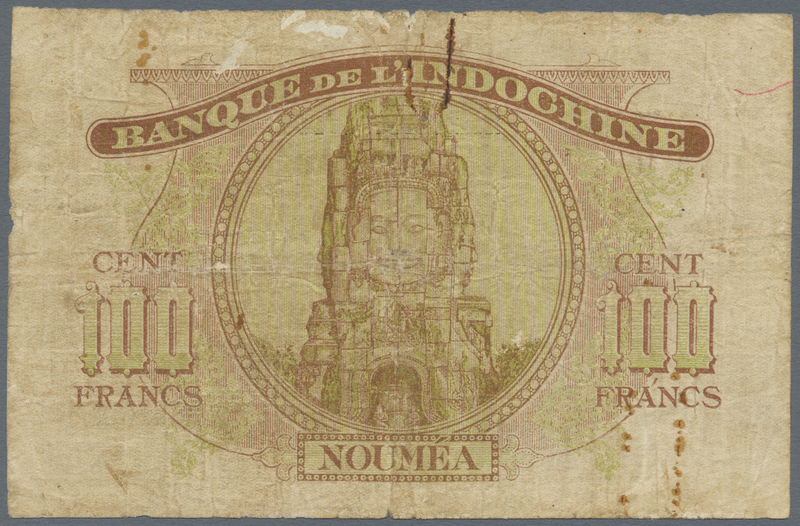 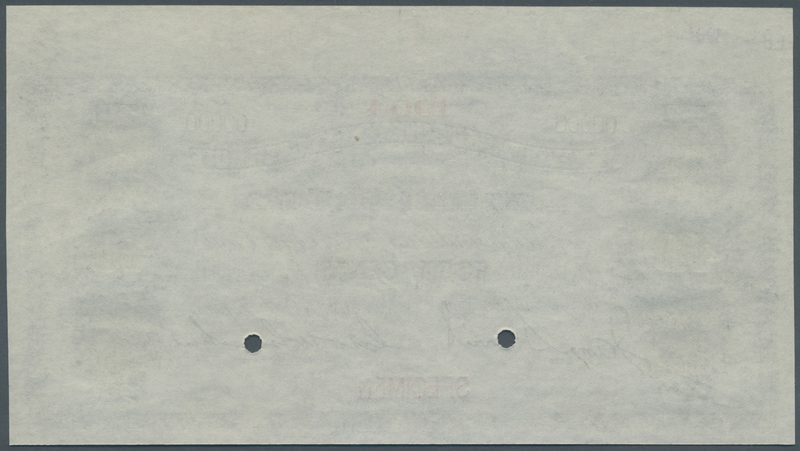 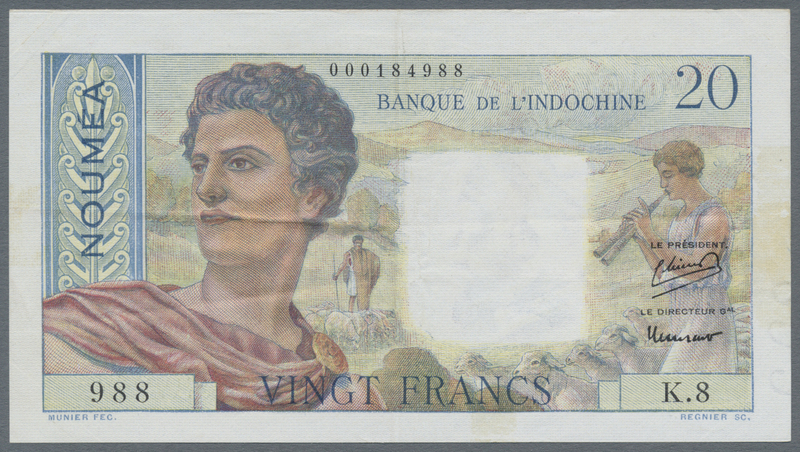 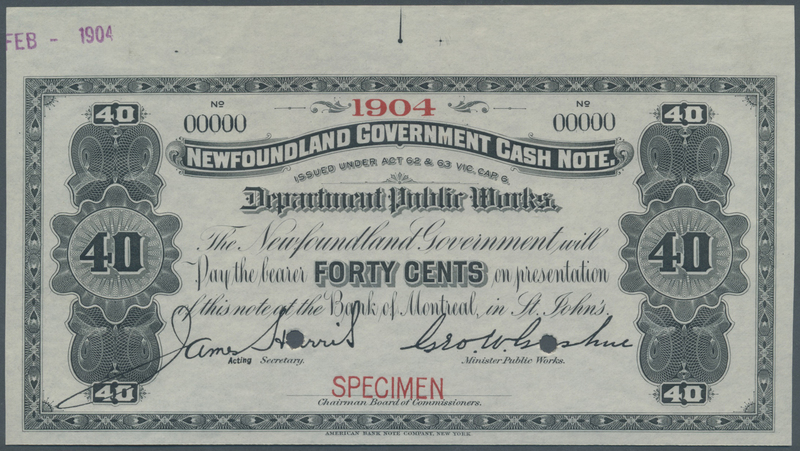 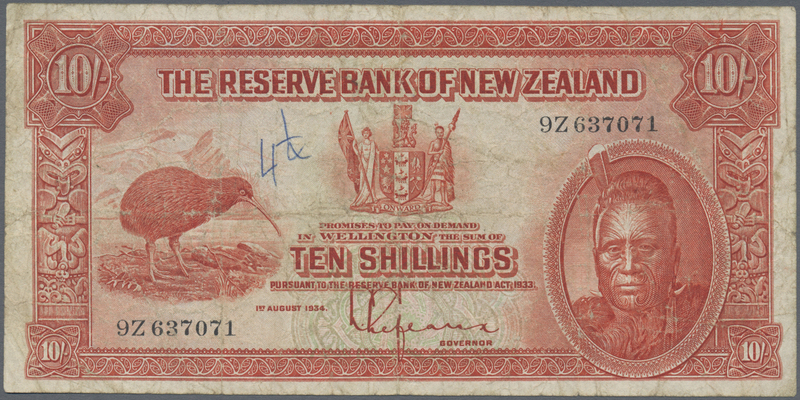 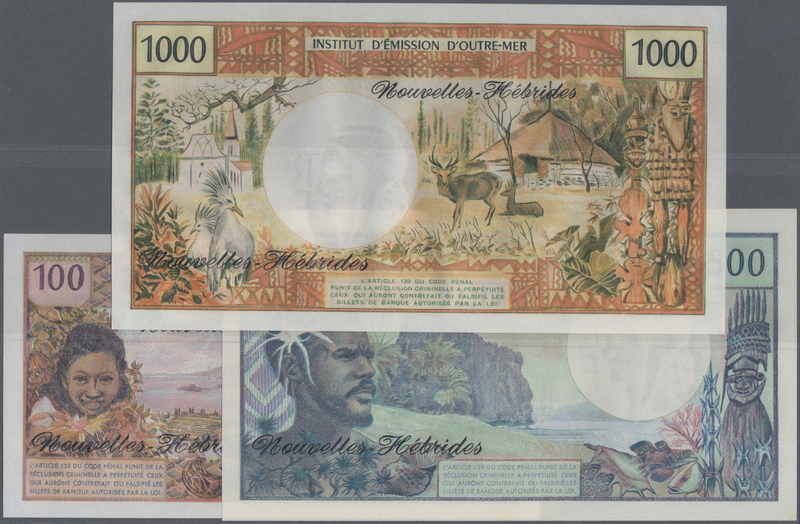 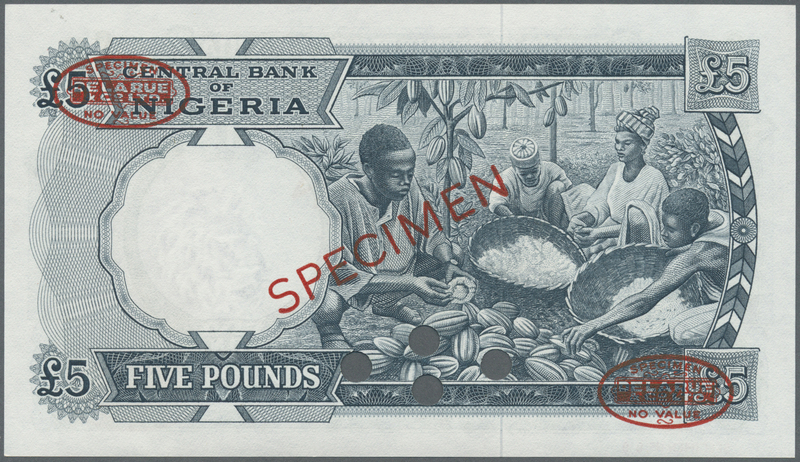 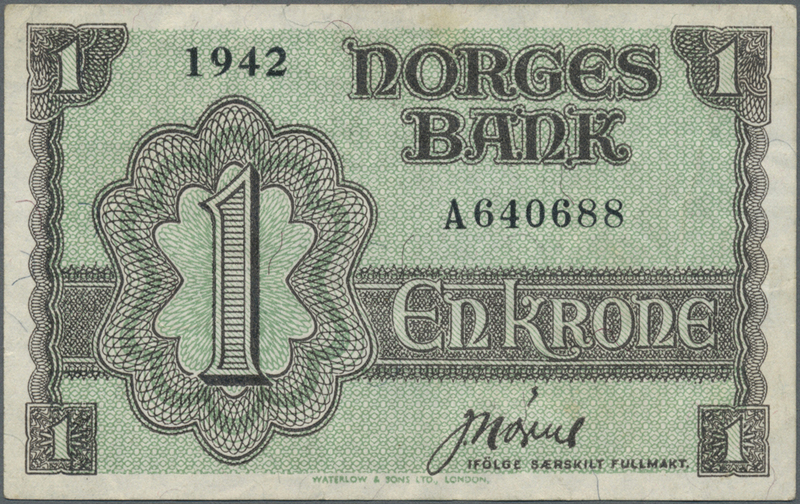 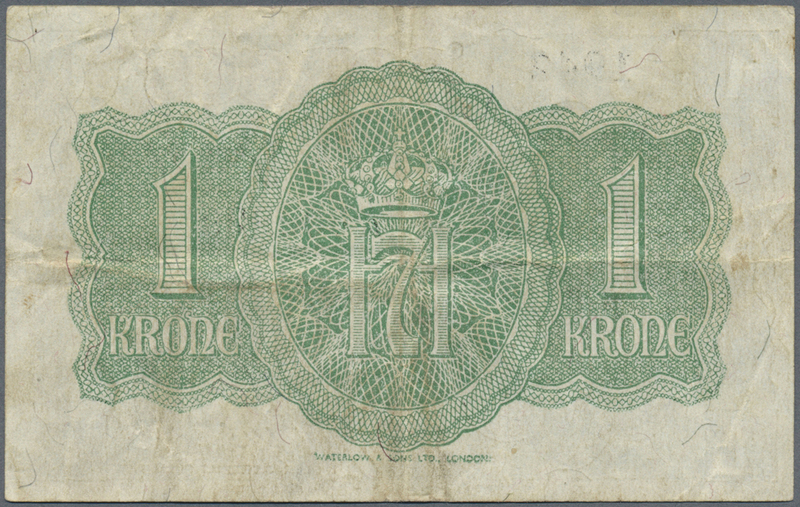 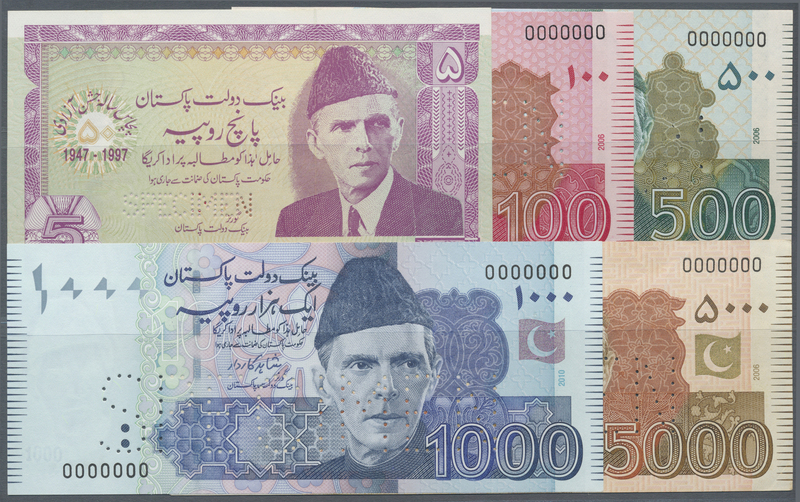 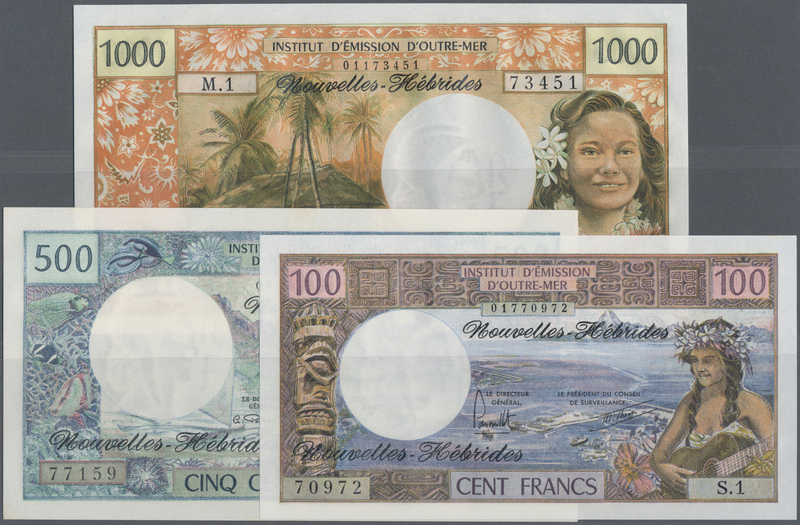 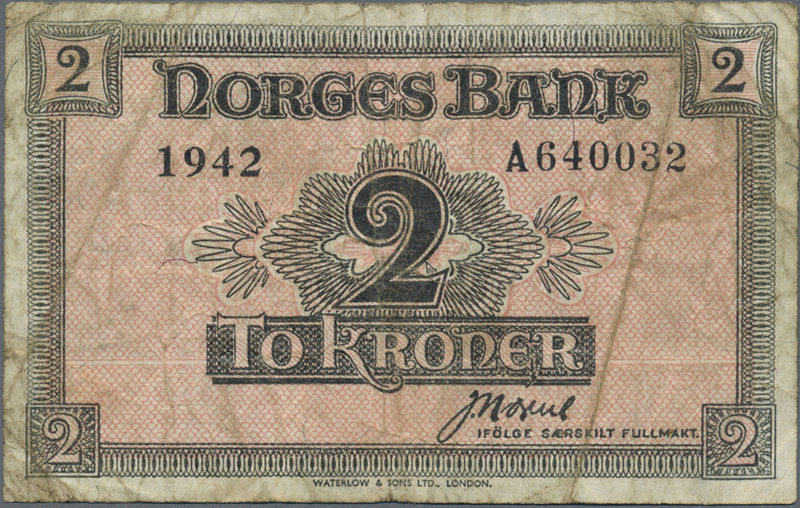 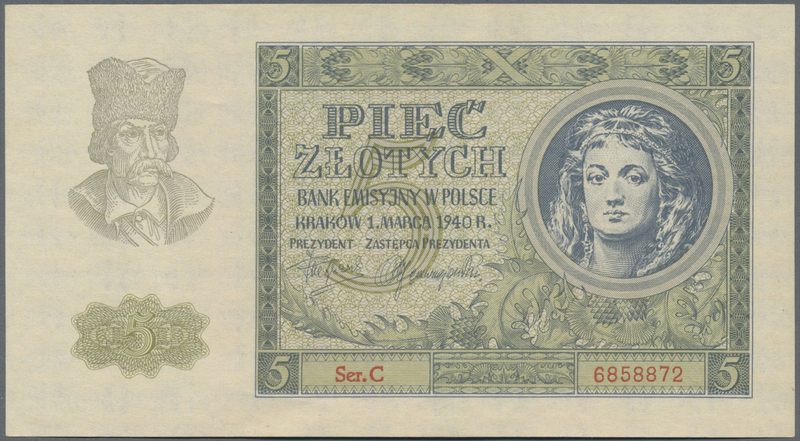 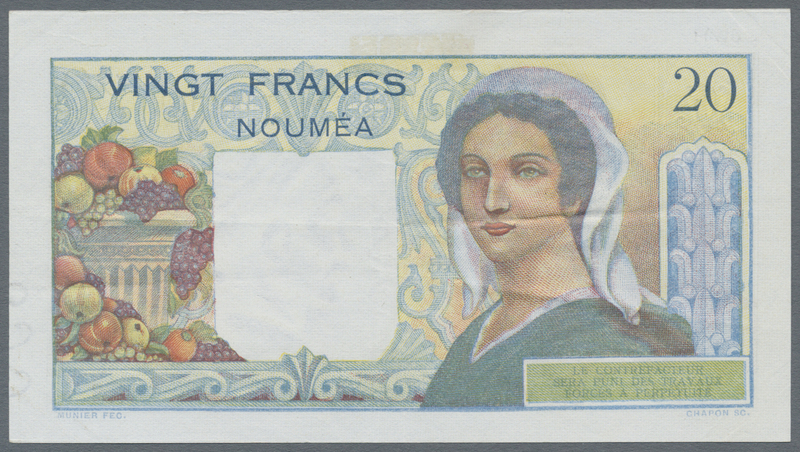 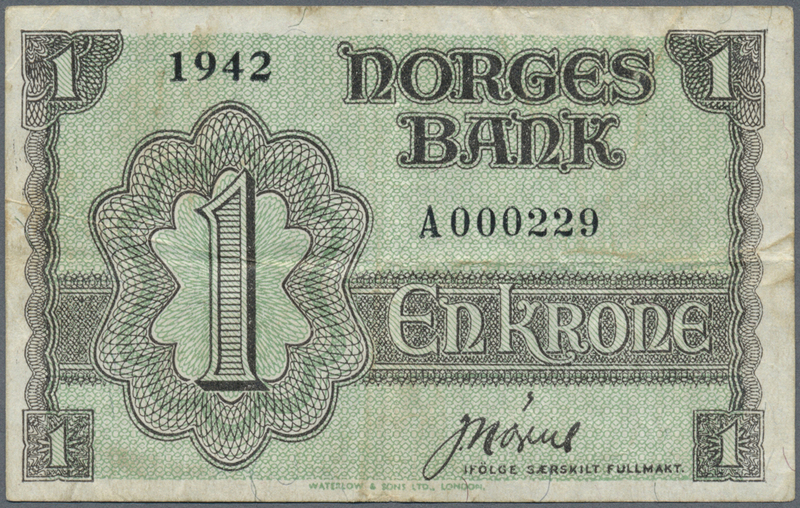 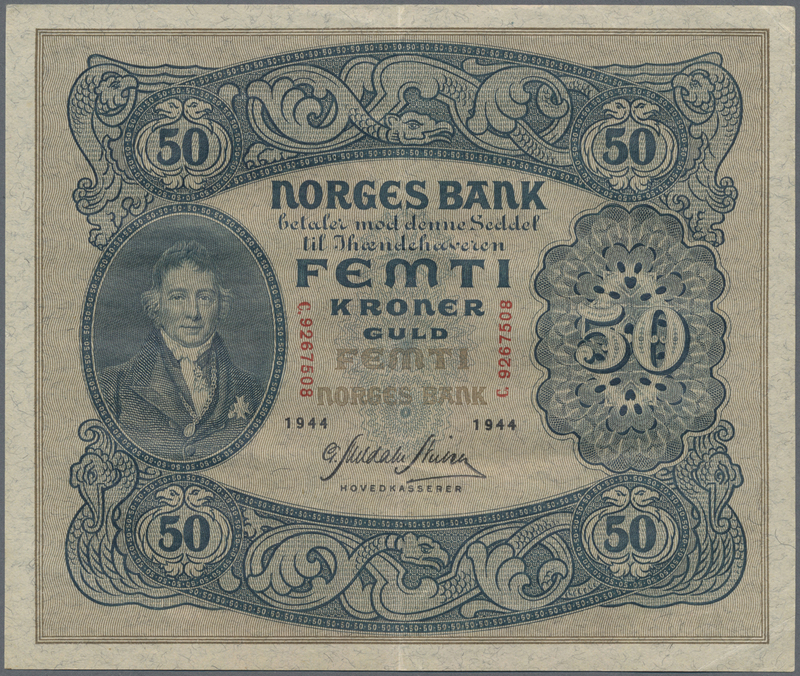 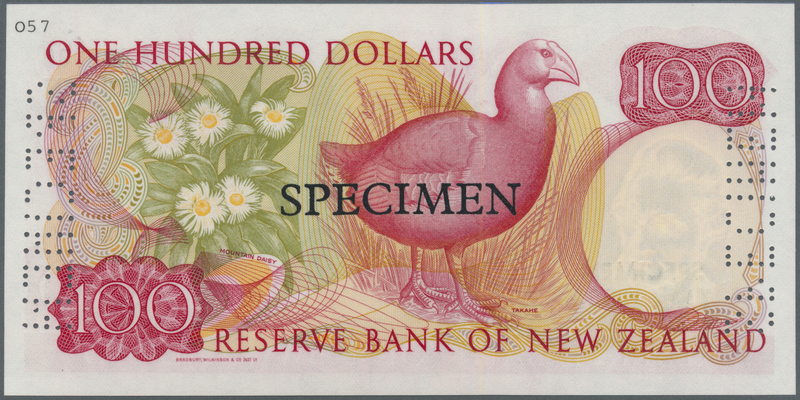 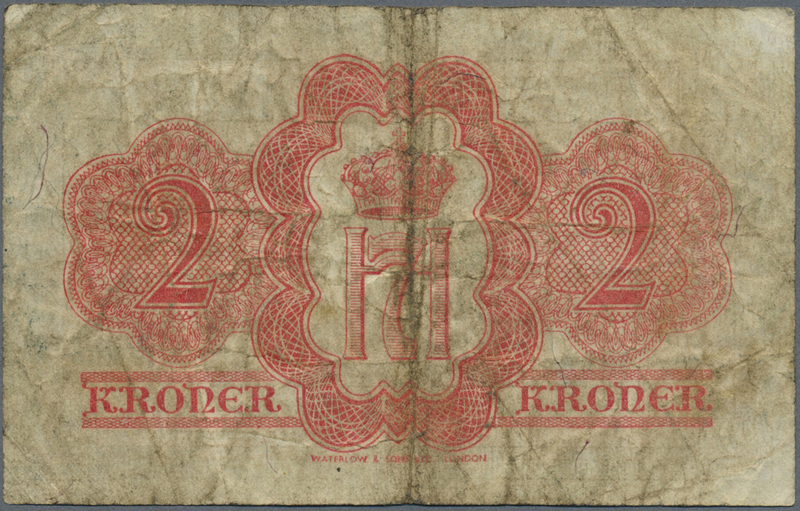 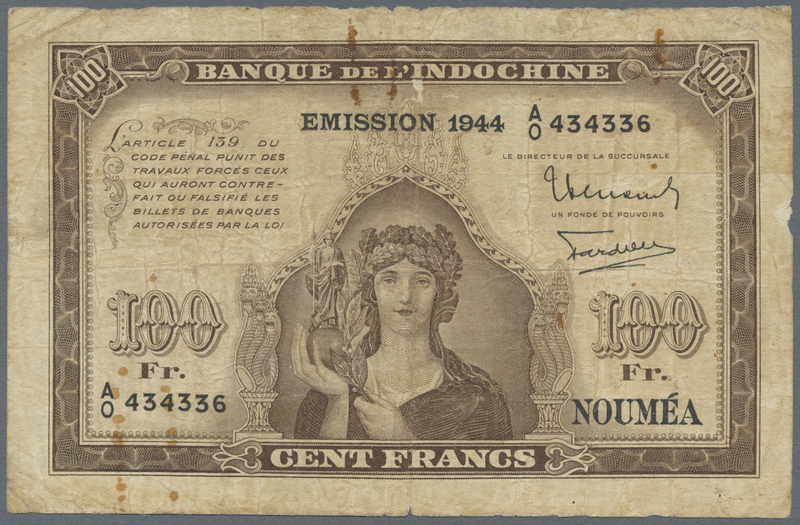 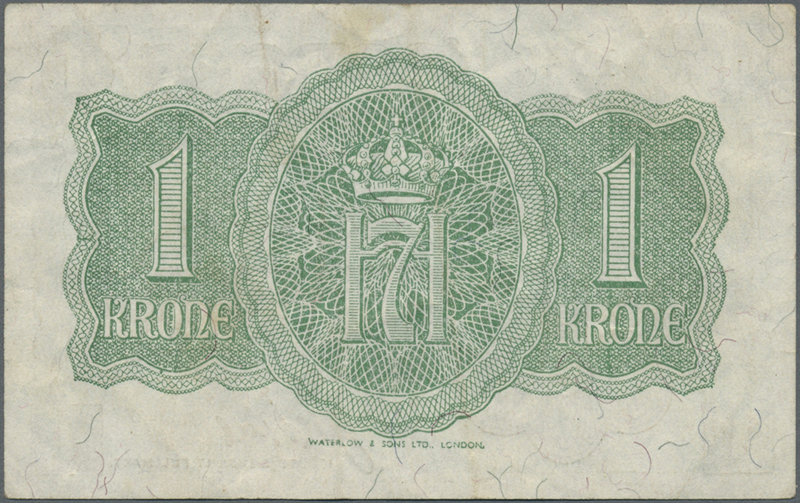 2193 Pick 49 20 Francs ND(1944) P. 49, light center fold and one very very light second vertical fold, no holes or tears, crisp paper and bright colors, condition: XF to XF+. 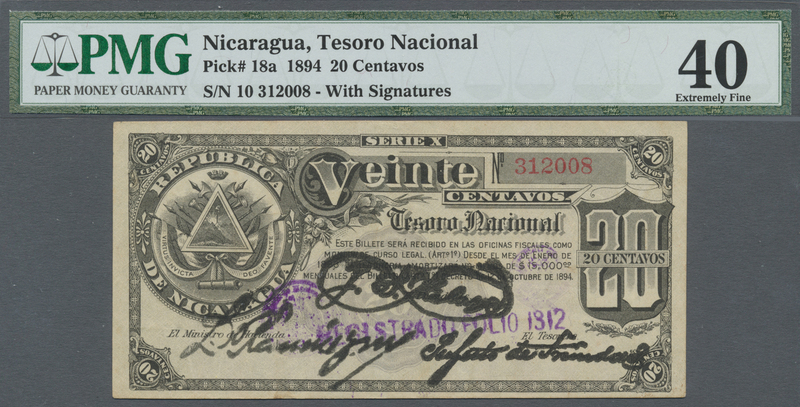 2204 Pick 18a rare note 20 Centavos 1894 P. 18a, in condition: PMG graded 40 XF. 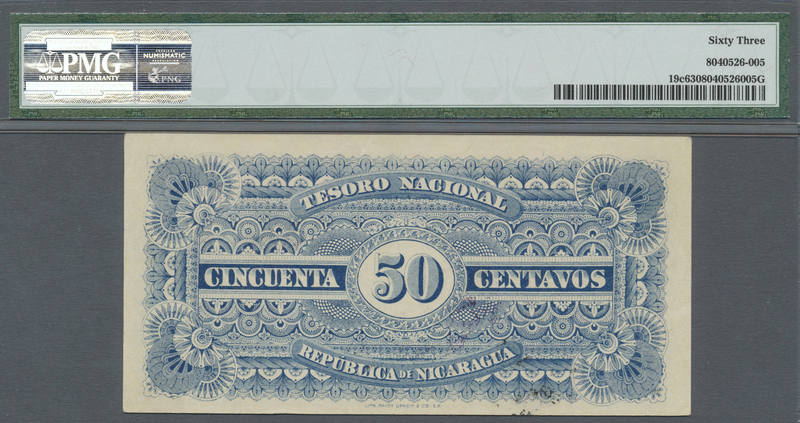 2205 Pick 19c rare note 50 Centavos 1894 P. 19c, in condition: PMG graded 63 Choice UNC. 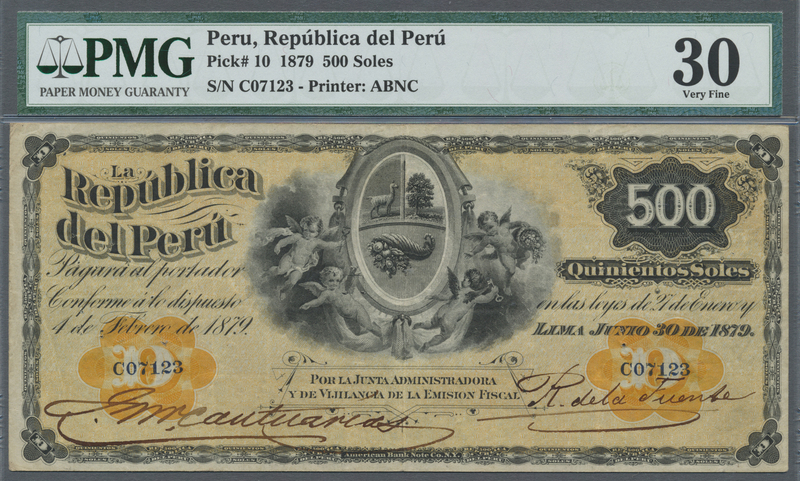 2206 Pick 34 50 Centavos 1906 P. 34, seldom seen note in condition: PMG graded 25 VF. 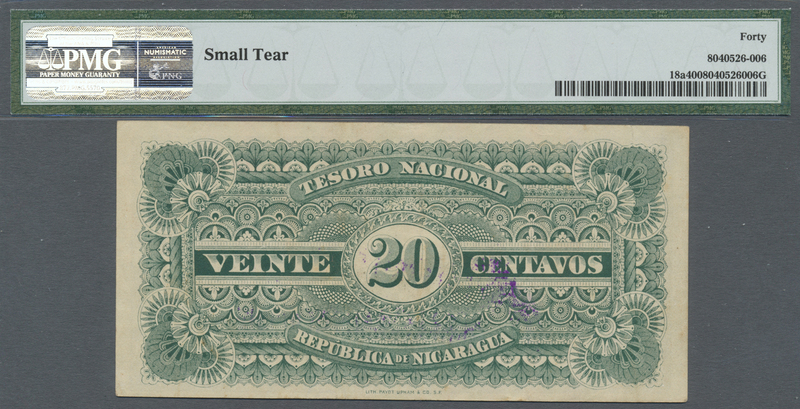 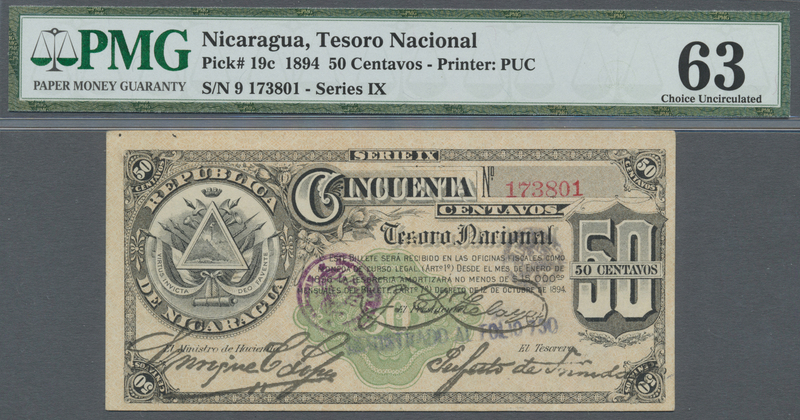 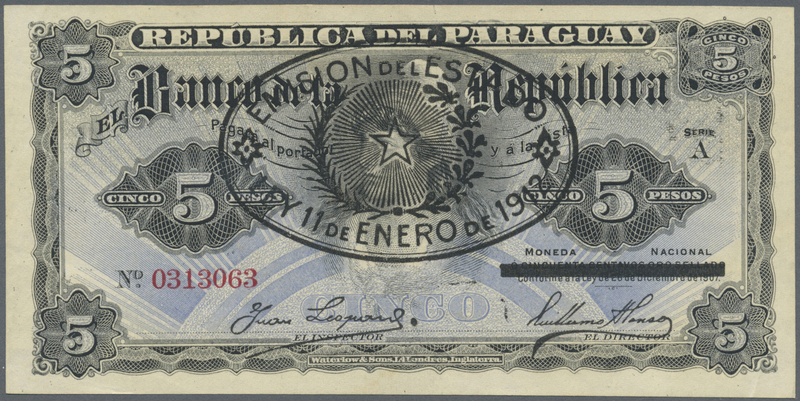 2207 Pick 35 1 Peso 1906 P. 35, in condition: PMG graded 35 Choice VF. 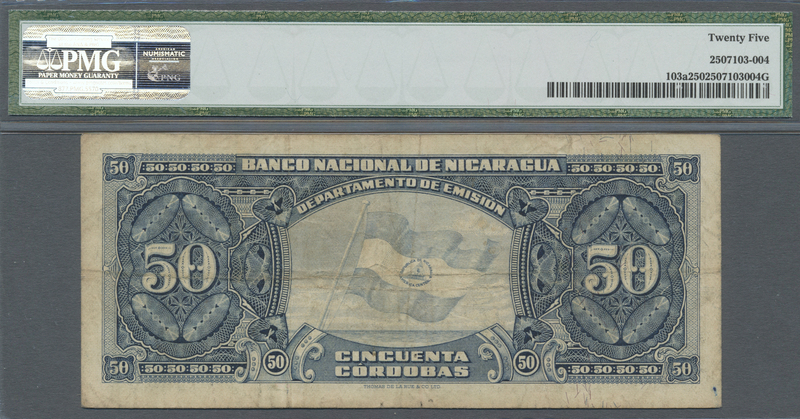 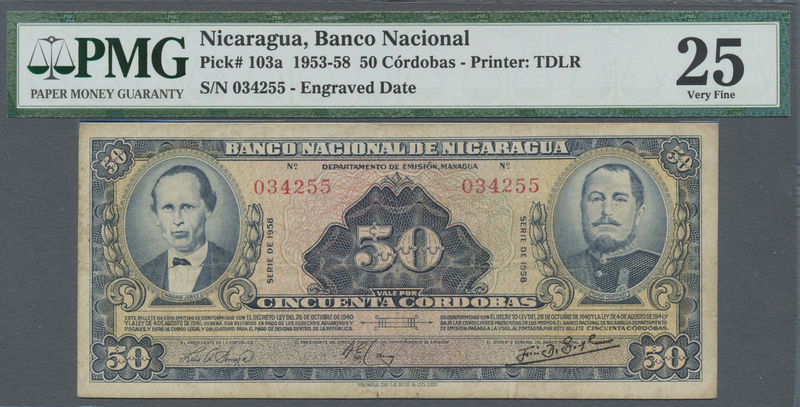 2208 Pick 103a 50 Cordobas 1958 P. 103a, in condition: PMG graded 25 VF. 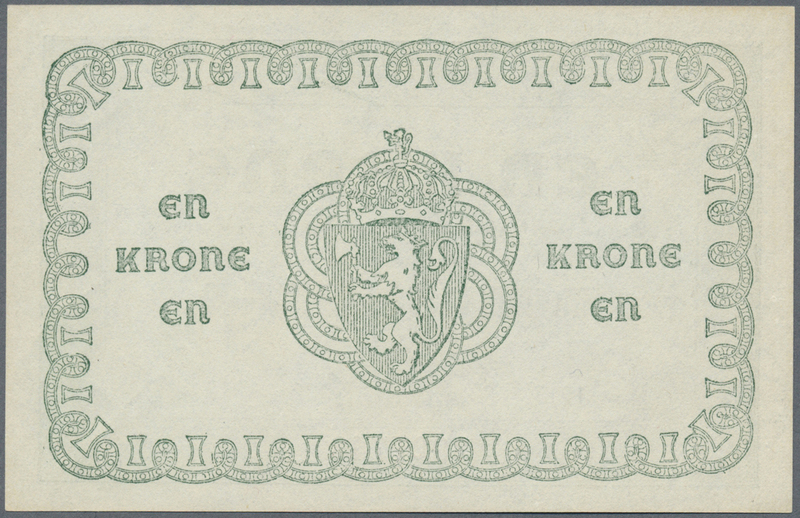 2219 Pick 47s 100 Kroner 1995 Specimen P. 47s, in condition: UNC. 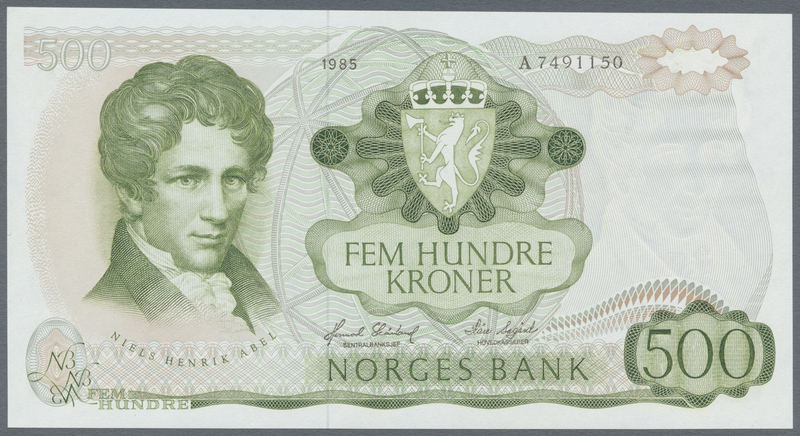 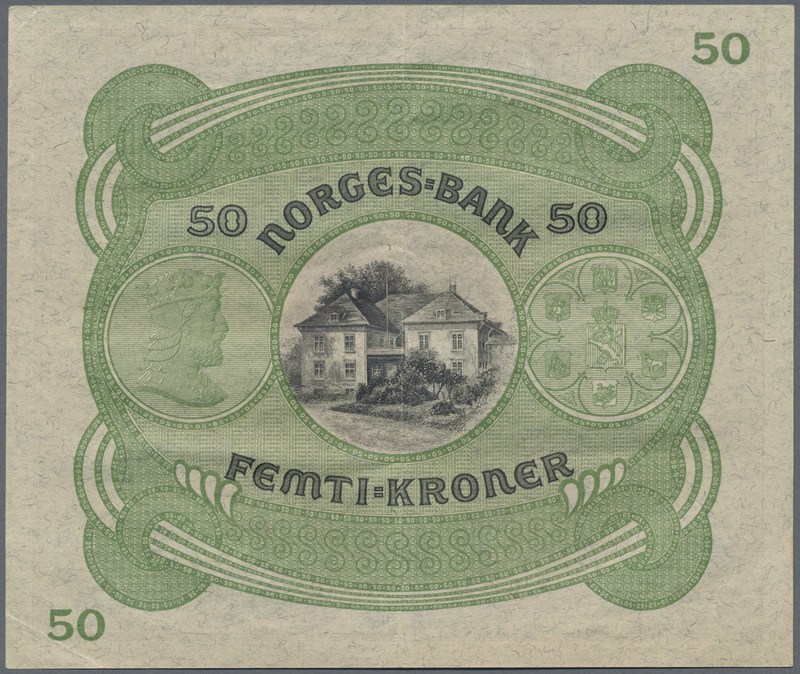 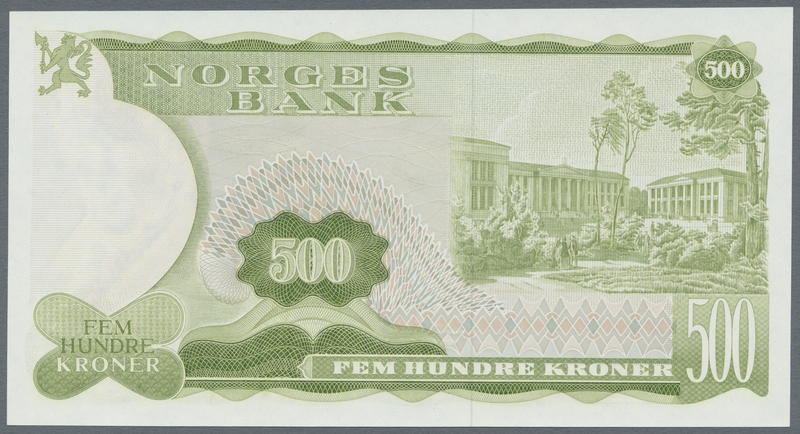 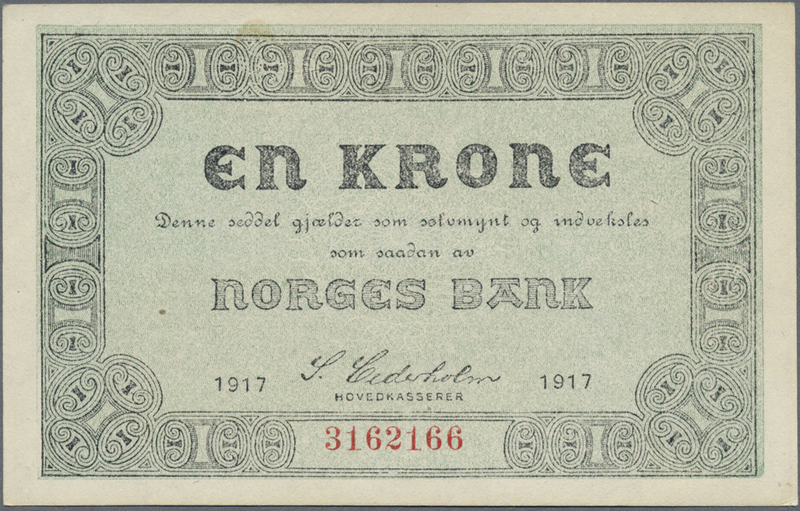 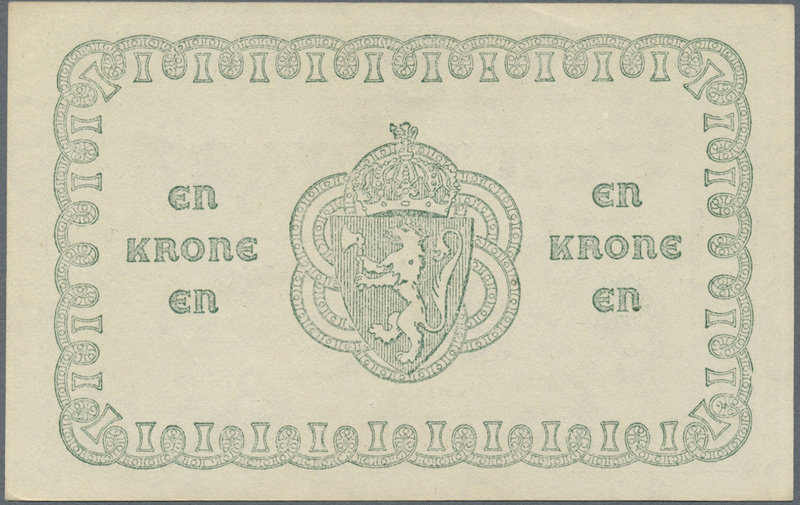 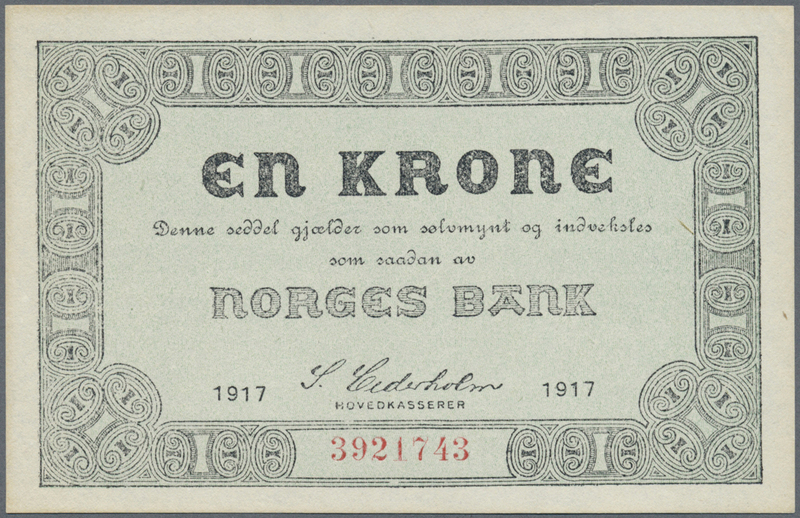 2220 Pick 48s rare note of 200 Kroner 1994 Specimen P. 48s in condition: VF+ to XF-. 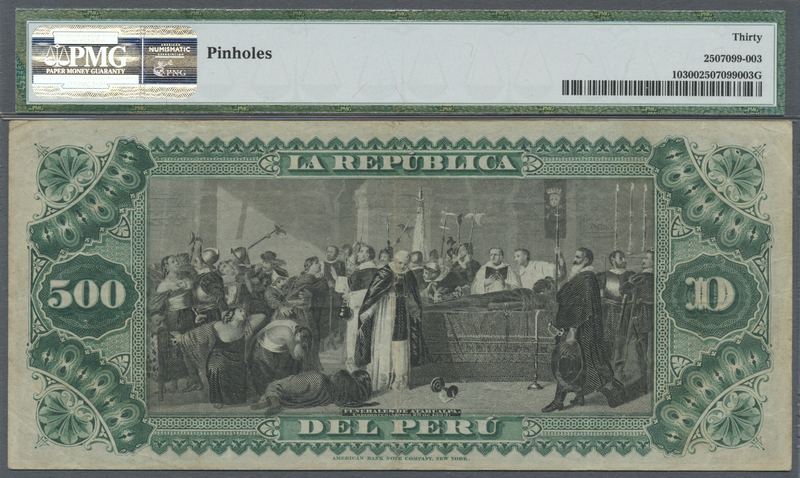 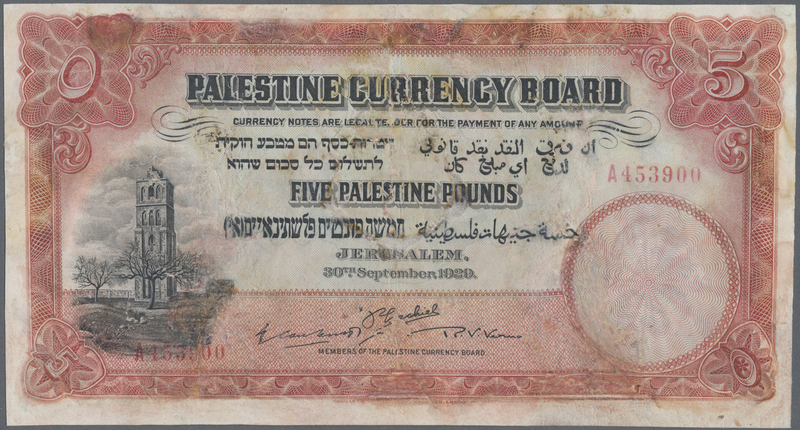 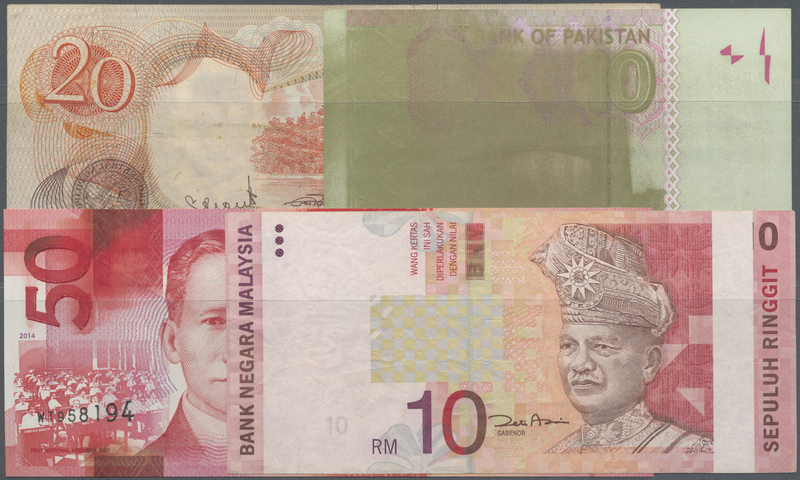 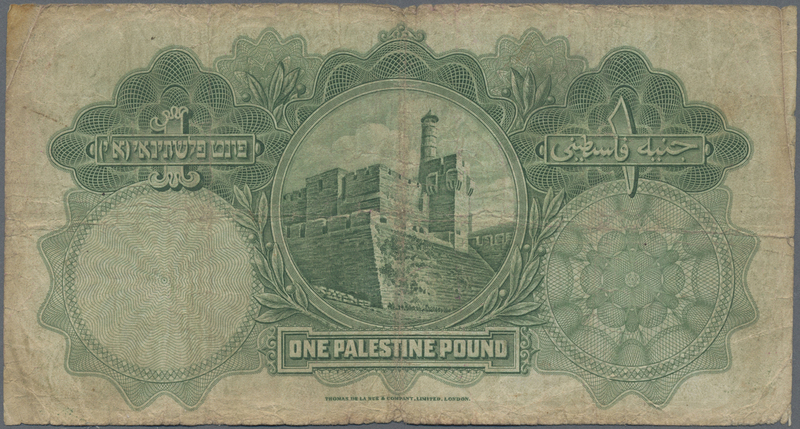 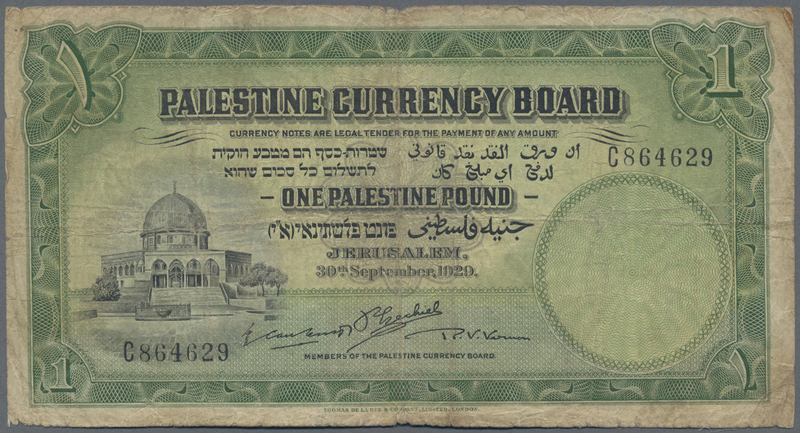 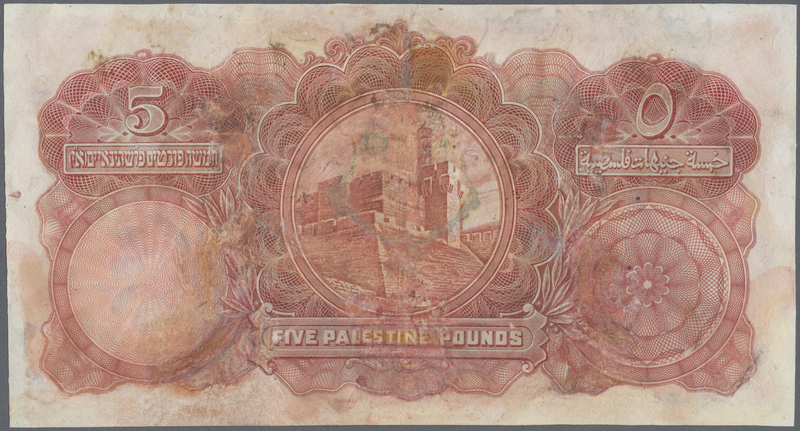 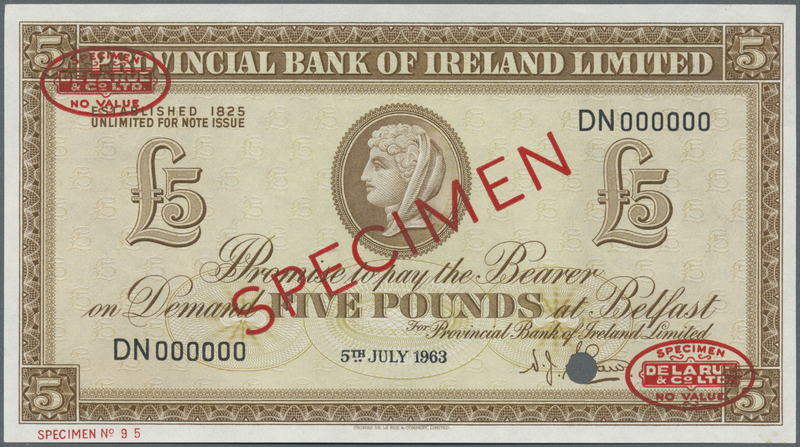 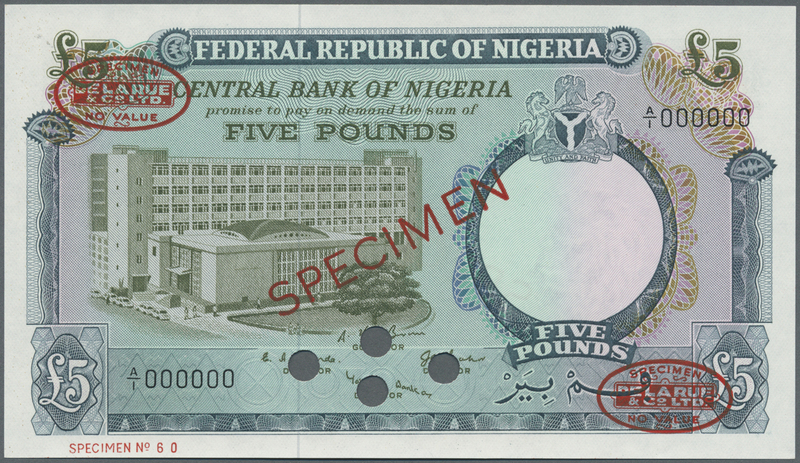 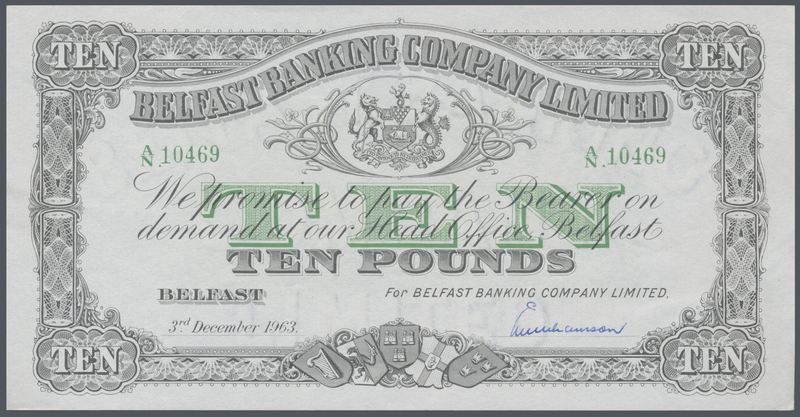 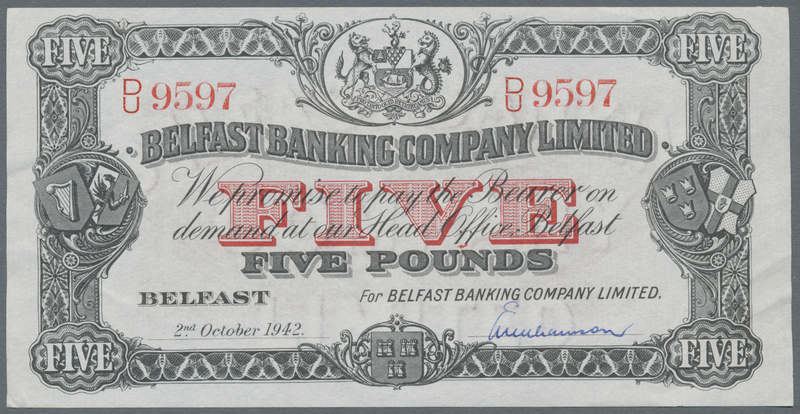 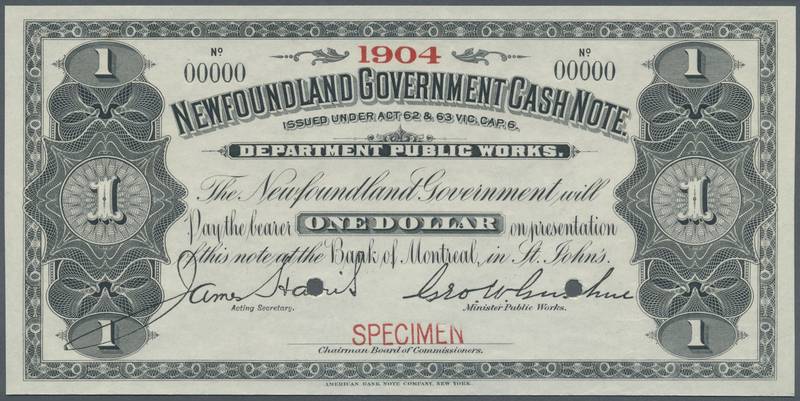 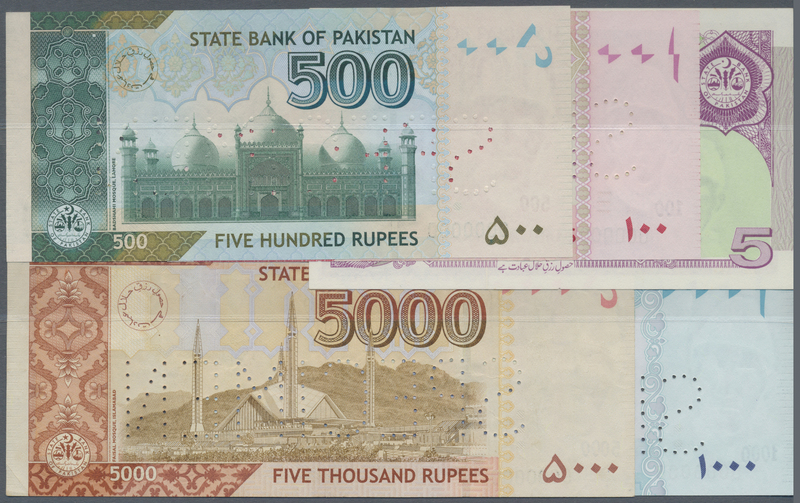 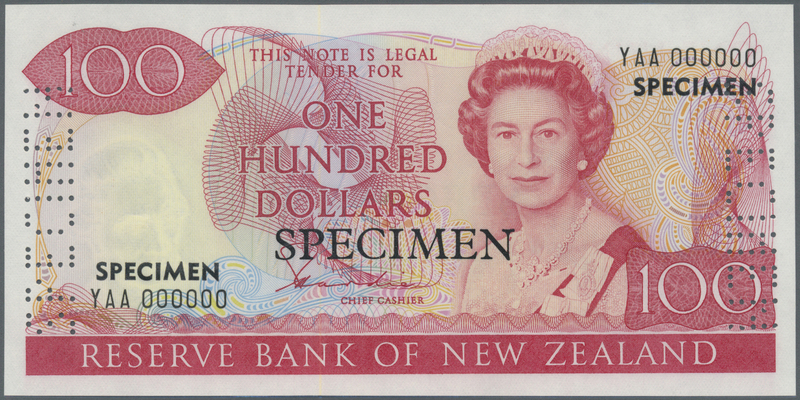 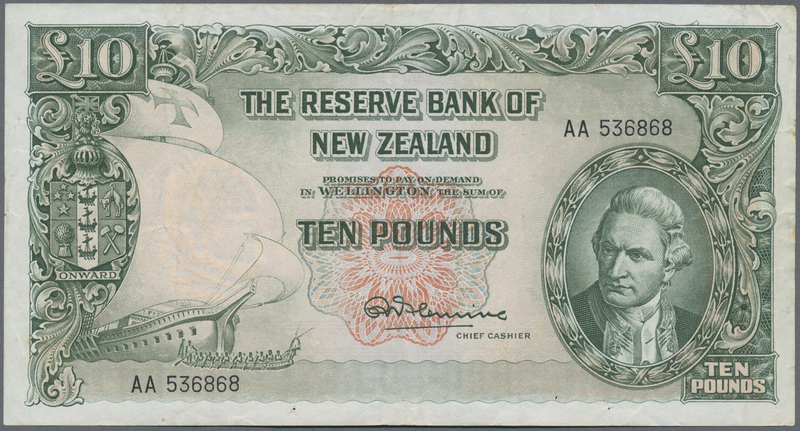 2221 Pick 29b 20 Rials ND P. 29b in crisp original condition with original colors, condition: UNC. 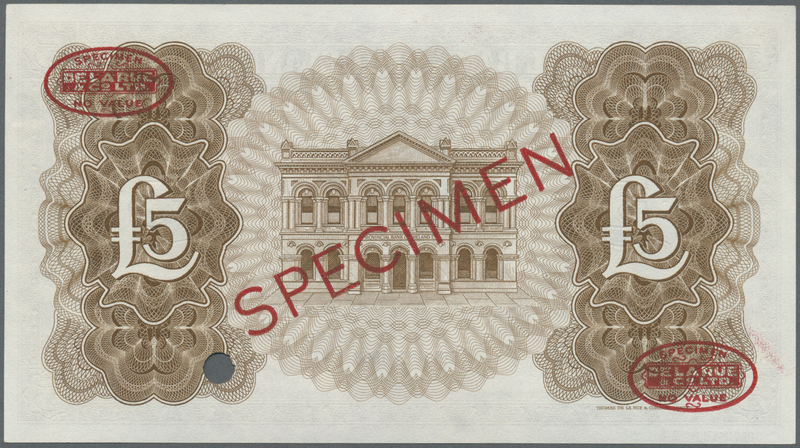 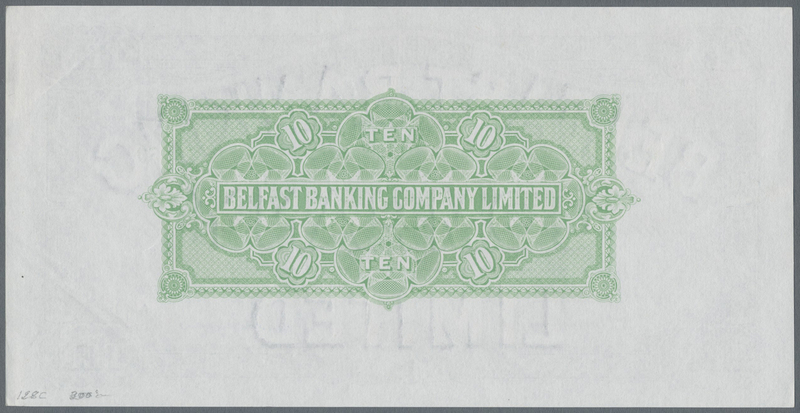 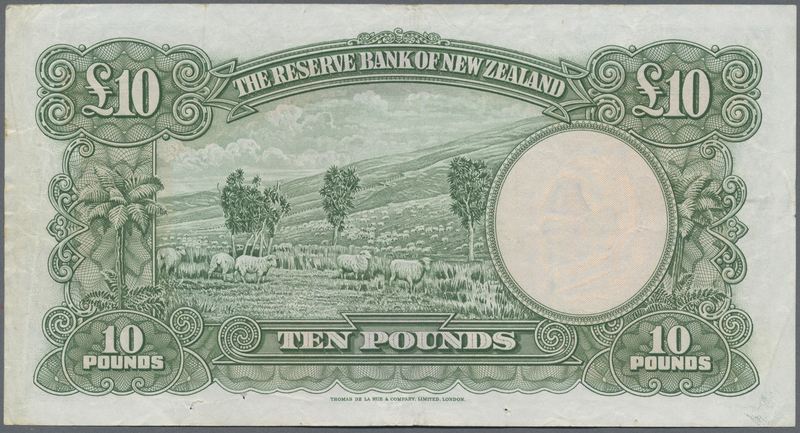 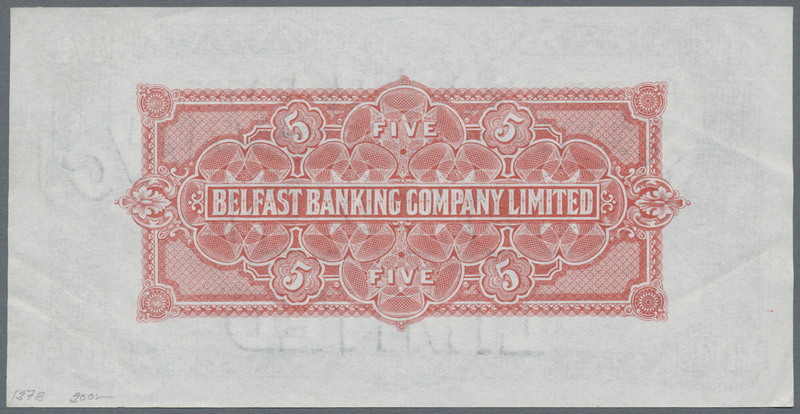 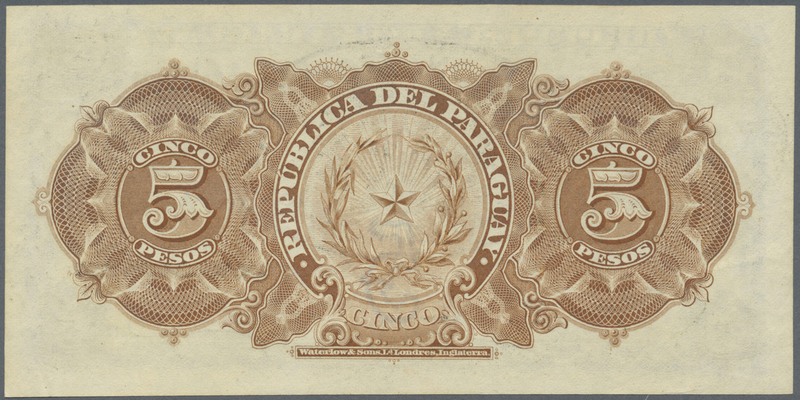 2226 Pick 10 500 Soles 1879 P. 10, in condition: PMG graded 30 VF. 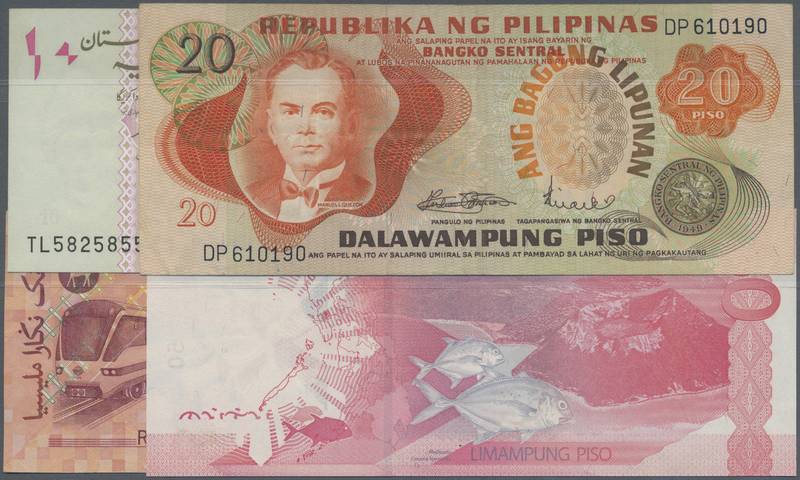 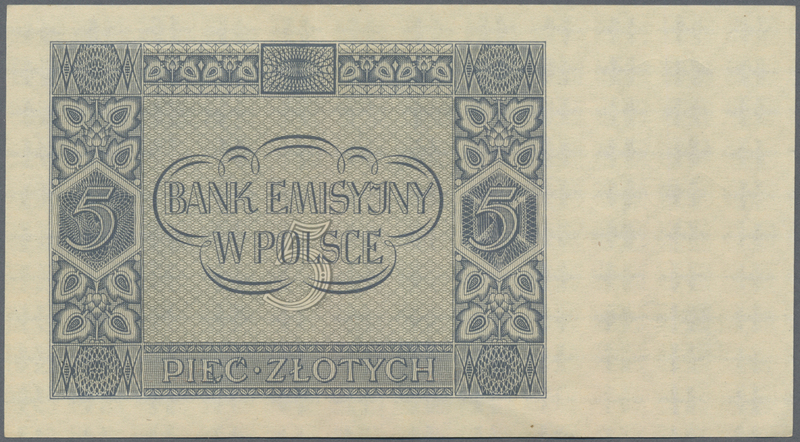 2228 Pick 123a 100 Pesos ND(1949) P. 123a, used with vertical and horizontal folds, borders a bit worn, pressed, still strong paper and original colors, condition: F- to F.